If you are a healthcare professional who likes to travel, there are many options to both gratify your wish to see the world while at the same time engage in direct service that caters to your special skills. Communities across the world are in constant need of the assistance and support of trained medical professionals. Going abroad to volunteer your time and skills to communities in need can be an amazing experience that not only will change your life but the lives of others. One such country that is most urgently in need of qualified nurses and other medical professionals is Guatemala. 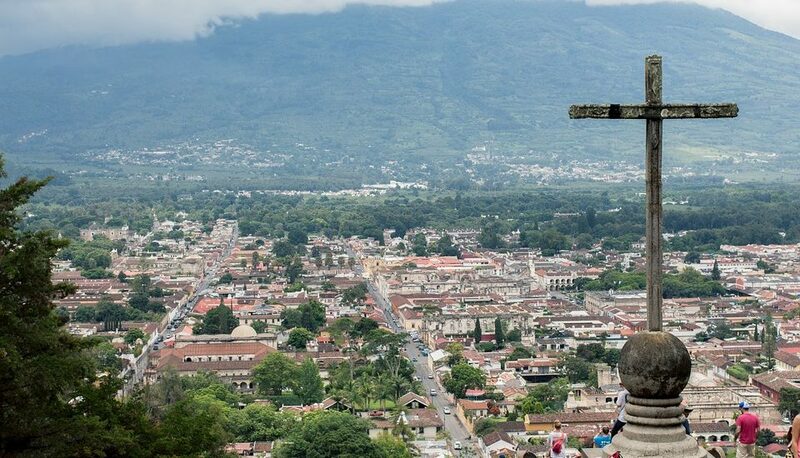 Located in Central America, Guatemala is a nation where the majority of families and children live well below the poverty line and suffer from a myriad of illness that are exacerbated by lack of access to vaccines and safe drinking water. 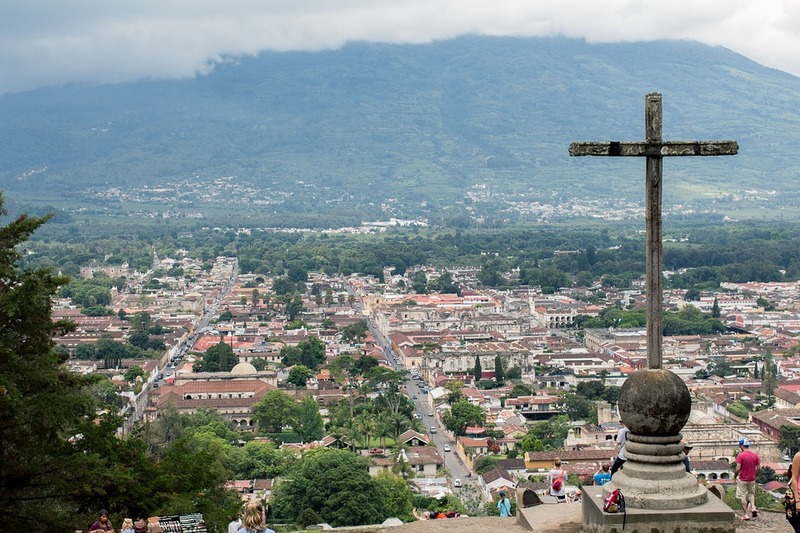 If you have your nurse practitioner doctorate degree, consider spending some of your time volunteering abroad in Guatemala. The most immediate need is in rural areas among women and children who live in rain forest communities and need assistance accessing the most basic medical care. Guatemala may be close to the United States, but it can feel a world away in terms of living conditions and access to medical care. The time of a volunteer in this location can make a world of difference. Another Latin American country that currently suffers from a shortage of healthcare professionals is Honduras. In Honduras, the majority of the population suffer from extreme poverty and gang violence is prevalent. If you are studying in one of many doctor of nurse practitioner programs, considering doing direct service in Honduras. Here most of the medical work needed centers around vaccination drives and preventative healthcare. Most volunteers work in HIV prevention programs to decrease infection rates among women. If you have your nurse practitioner doctorate degree and are interested in travel to Asia, volunteering in Nepal is an excellent option. Nepal is a relatively poor Asian nation that lacks significant infrastructure. The population has recently suffered incredible damage due to an earthquake that still affects rural communities today. Many Nepalis do not have access to education or healthcare and therefore volunteer medical professionals are needed to serve in emergency capacities, as well as in general community medicine to give villagers access to the more basic preventative care. Nepal may be half a world away, but the people of this nation need transnational medical support as the government rebuilds from the earthquake. Traveling to engage in direct service as a medical professional can be one of the most rewarding experiences of your life. Seeing the world and donating your time and skills to save lives is an experience only available to those with medical degrees. There are millions of men, women, and children in need of medical care abroad. If you are considering volunteering abroad as a medical professional, start with one of these three locations that are sorely in need of help.